Voted Best Place for a Grilled Cheese by USA Today. 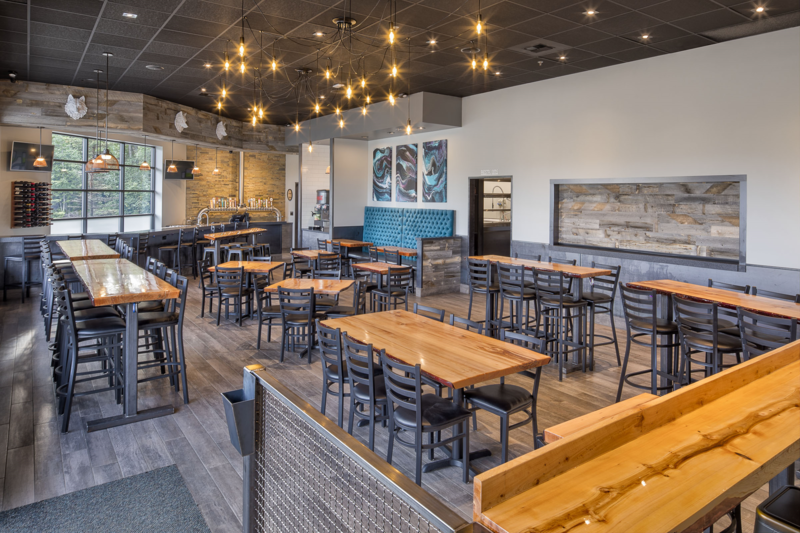 Bread & Brew is a modern day sandwich shop that specializes in Grilled Cheese.We are pleased to be serving the best soups, salads, sandwiches, and specialty items as well as a tasting room with 20 craft beers on our handmade tap system. 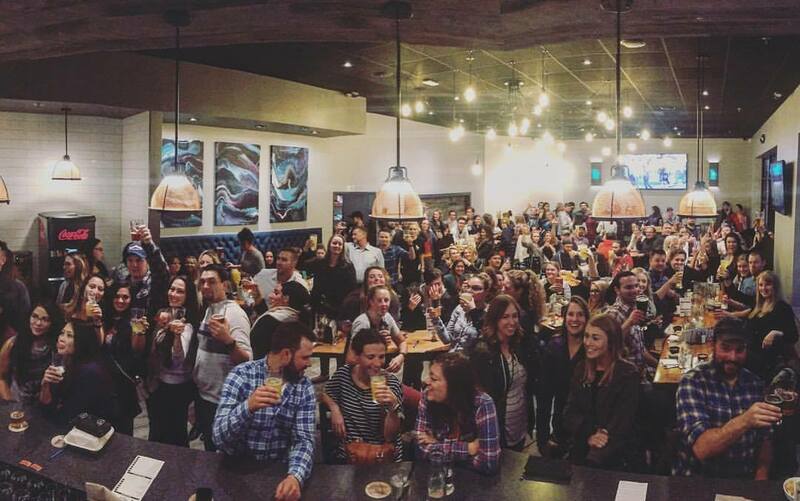 A definitive neighborhood joint in Midtown Anchorage, Bread & Brew offers a laid-back dining experience in a casual setting to guests from all walks of life. Honest food and honest drinks set the foundation of our place’s menu! Now Serving the Anchorage Community! I loved it so much I went twice on opening day. Once with my best friend for lunch and again with my husband for dinner. The inside had a great feel, the staff is super friendly, but above all the food is amazing. Excited to see this place grow. The grilled cheese sandwiches are amazing, and their salads and sliders are just as good. The beer and wine selection is impressive, and the staff is friendly with a great attitude. The restaurant looks clean and feels clean and I can’t wait to go back… Cheers!